Many area detectives have searched and investigated why the Putnam Museum’s cornet was stolen. Initially we knew the thief had white gloves and got away with the cornet. But not for long! Thank you to those of you who searched all over Scott County to find locations, took pictures of evidence, and helped lead to a final conclusion. From all the clues we found the horn that the thief took was a fake! The Putnam Curators knew they had to keep their collection protected so they temporarily put a fake on display. The valves, pieces of the horn, and the mouth piece of the fake were found at locations like Lock and Dam 14, Wapsi Environmental Center, the Scott County Library, and The Little Wayside Church at the Nap-sin-ekee Hollow, and Walnut Grove/Pioneer Village! 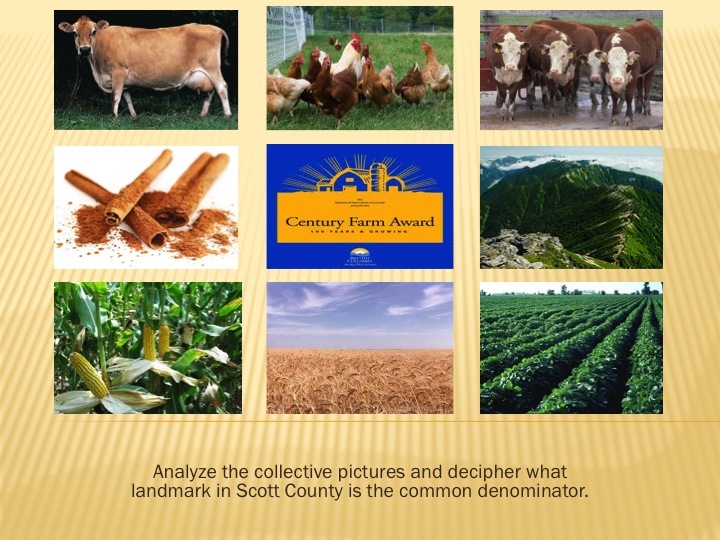 Thank you everyone for helping solve the mystery of the Scott County Cornet Caper! Now we can finally rest, but you never know if the thief will strike again! What do all these images have in common? Solve the clue, go to the location, and take a picture with yourself in front of the landmark. Then email the evidence to education@putnam.org and win a prize! Help us get one step closer to catching the Cornet Caper! 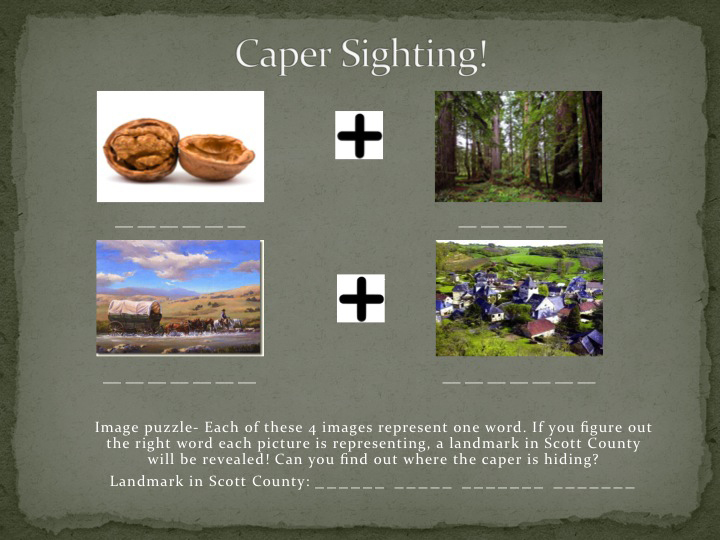 Solve the clue, visit the landmark, take a picture, and email the evidence to education@putnam.org – you’ll win a prize for helping the Putnam get closer to catching the Cornet Caper! Detective Tracy Richards needs your help! The hunt for the Cornet Caper is on! 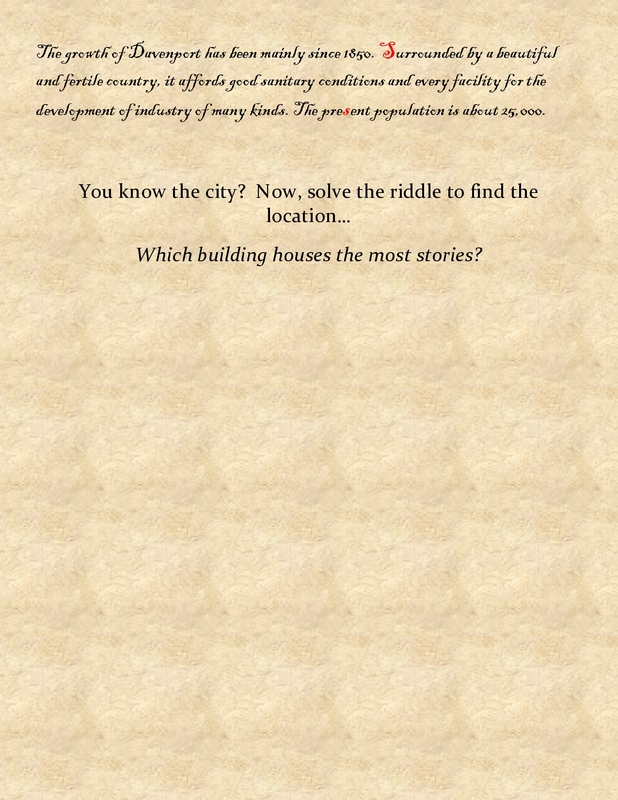 See how you can join Detective Tracy Richards in her search for the dastardly thief! 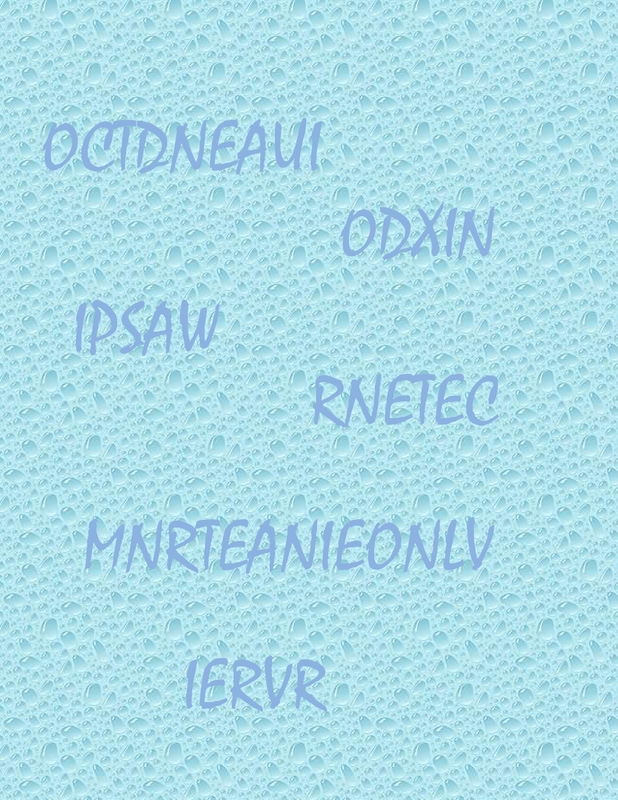 This is the 4th clue in a string of 12 clues. Arrange the photo segments in this picture to solve the clue. 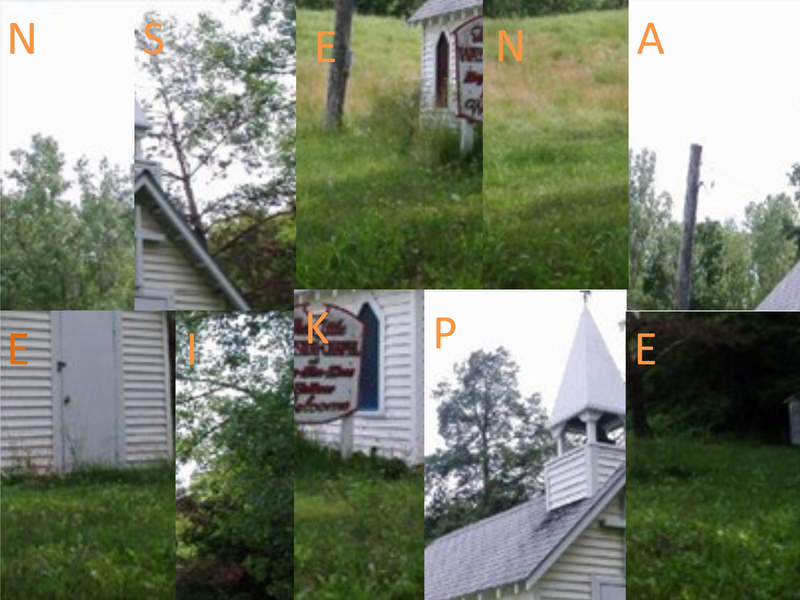 The correct order will reveal a picture and the name of a landmark in Scott County. Solve the clue, go to the location, take a picture with yourself in front of the landmark, email the evidence to education@putnam.org and win a prize for helping the Putnam get closer to catching the Cornet Caper! 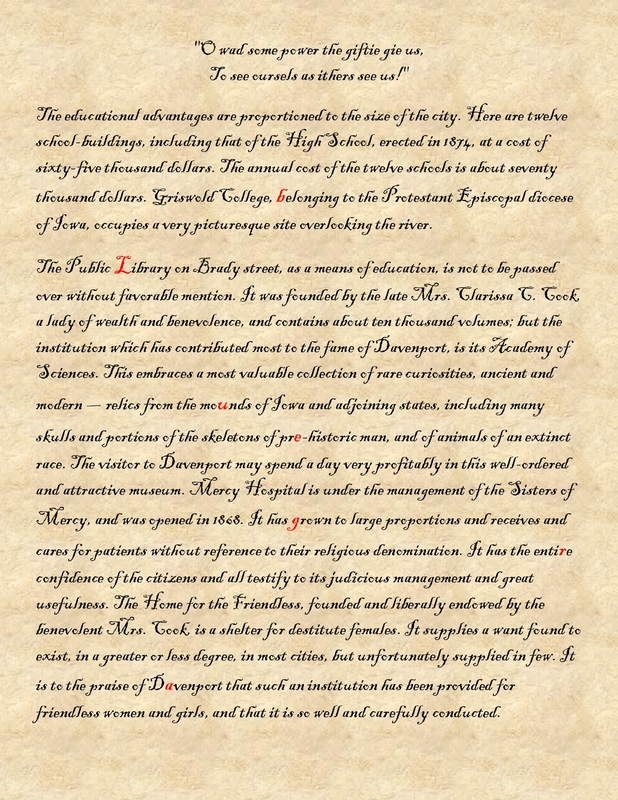 The Cornet Caper has been eluding us so far, but solving this clue gets us one step closer to the dastardly caper!